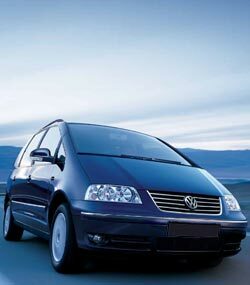 Algarve Transfers - The most comfortable and cheap airport transfer service in Faro Portugal. Algarve Transfers offers professional and fully licensed airport transfer services from Faro Airport to anywhere in the Algarve, Lisbon and Southern Spain. Algarve Transfers can always deliver rental cars to your accommodation. Make your booking on Algarve Car Hire. GET AN ALGARVE AIRPORT TRANSFER QUOTE AND BOOK YOUR TRANSFER NOW! 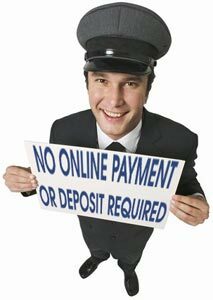 If your desired destination is listed above, GET AN ALGARVE AIRPORT TRANSFER QUOTE AND BOOK YOUR TRANSFER. If not, please e-mail us your Algarve airport transfer enquire.